Envision Solar is a leading renewable energy company based in San Diego, California. The company offers advanced, high quality solar energy products, including the unique and patent pending “EV ARC” (Electric Vehicle Autonomous Renewable Charger). 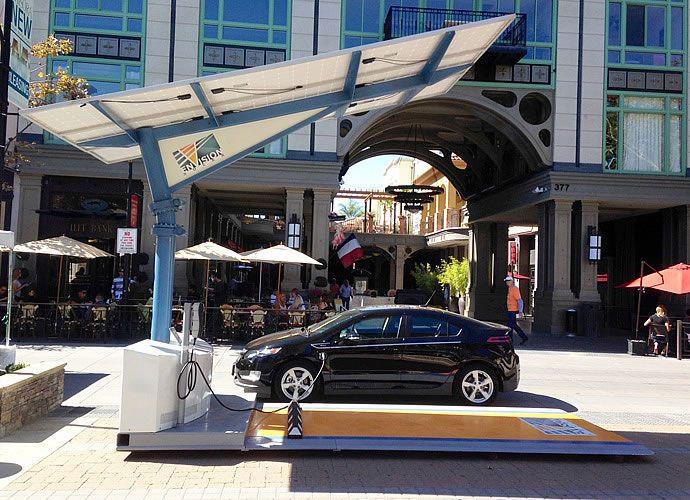 The EV ARC is a fully autonomous and fully mobile Electric Vehicle Charging station. Envision Solar recently announced that they will begin supporting digital out-of-home (DOOH) advertising with the deployment of its EV ARC Digital Platform. 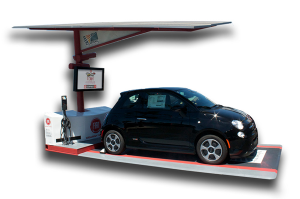 The maiden campaign is to be run at the Kearny Mesa FIAT in San Diego, a leading retailer of FIAT vehicles. The dealership offers “test driving on sunshine” while leveraging the digital advertising screen hosting sales content to perspective car buyers. Additionally, the dealership will create more revenue from showing the ad content for partners with complimentary products (e.g., insurance providers) to offer to the potential car buyers. 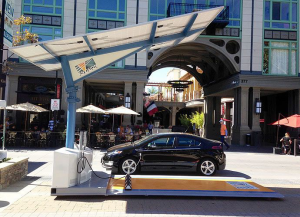 Through the integration of a digital advertising screen in the EV ARC, Envision Solar has strategically positioned itself to make an impact on the growing digital out-of-home (DOOH) advertising industry, as well as the growing renewable energy sector.